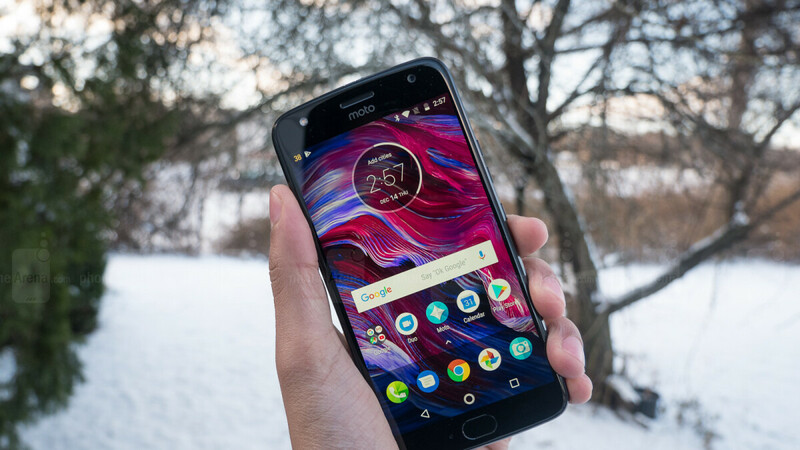 Motorola has been trying hard of late to boost its slumping US smartphone sales, but Amazon is taking one of the company’s best deals to the next level by selling the Moto X4 for a measly $199.99. Originally released more than a year ago, the shiny all-glass mid-ranger never got a sequel for some reason, receiving however a number of discounts over the past few months. Right now, the unlocked 32GB variant is available at $299.99 from motorola.com after a $100 markdown, but obviously, Amazon’s special offer is significantly sweeter. You can also activate the unlocked Moto X4 on sale today with your favorite carrier, be it AT&T, T-Mobile, Verizon or Google’s Project Fi, not to mention this is one of the very few mobile devices around supporting hands-free Alexa interaction right out the box. Speaking of the “out the box” experience, the X4 should be powered by Android 8.1 Oreo on the software side of things, with official Pie goodies no doubt coming soon eventually as an over-the-air update. Even though the Moto X4 is naturally not getting any younger, its specifications are still pretty remarkable for that discounted $200 price point. We’re talking IP68 water and dust resistance, decent Snapdragon 630 processing power, 3GB RAM, 32GB internal storage space, dual 12 + 8MP rear-facing cameras, a single 16MP selfie shooter, a front-mounted fingerprint scanner, and an “all-day” (allegedly) 3,000 mAh battery. This is a great, compact device. Currently use a Nexus 5x on project fi when i travel internationally, rooted with Big cores disabled to avoid bootlooping and gain battery life. Definitely and appealing deal here... is this an upgrade or more of a side grade? I'd say it's an upgrade. Solid phone but I think $249-$299 should be the price anyway. The normal $399 is way to much for a 3GB/32GB phone. For $200 it's an OK deal, IMO. New? I see it listed at $359 for the Amazon Prime version. Absolutely smokes the X4 hardware wise but software is a whole other animal. Moto does some pretty cool stuff with their software, close to stock android. LG's software and updates are at the top of the worst list. Not that Moto is any better with updates but for some reason the X4 seems to be getting regular updates. I just don't see the LG G6 being $160 dollars better. Will this be an upgrade from a galaxy S5? Yes, it's quite a step up if you don't mind losing that replaceable battery. Dang, can't believe I didn't see that deal. That's a no brainer for that price.